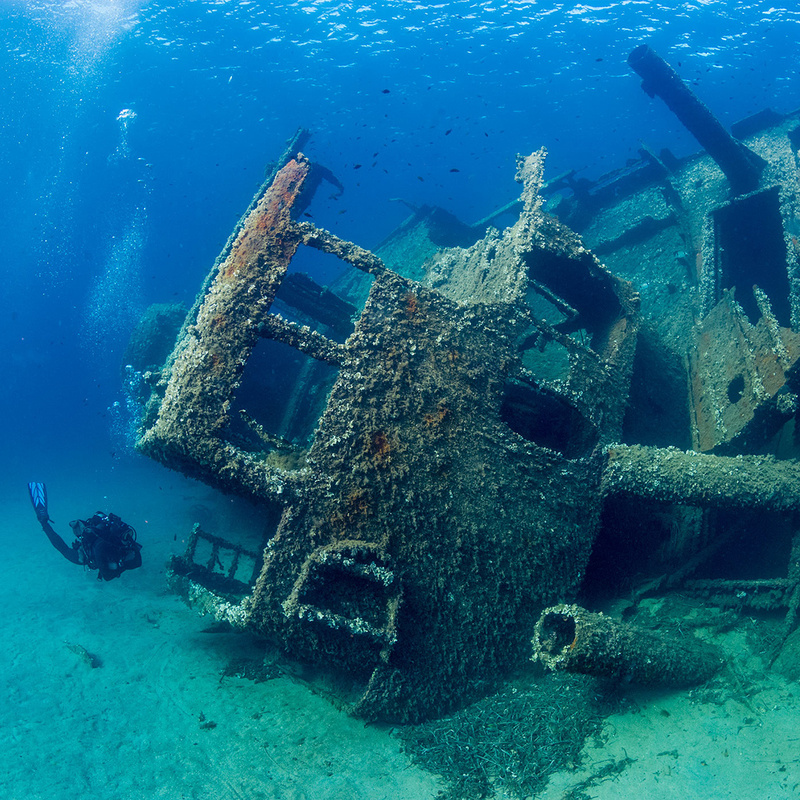 Become a better instructor by taking on a new challenge with the PADI Wreck Diver Specialty Instructor training course. Wreck diving is exciting, and recreational divers everywhere enjoy being able to see a snapshot of history while partaking in a dive activity. Teaching recreational divers how to become good wreck divers may seem like a daunting task, but it’s actually really fun to do and will give you an opportunity to see more wrecks. The PADI Wreck Diver Specialty Instructor course covers a lot of ground in order to get you prepared to train new divers. In the course, you’ll learn about wreck diving purpose and goals, standards, procedures, supervision tactics, training considerations, and how to ensure that your student divers can meet all the mandated performance requirements. On top of all of this, you’ll have a chance to learn about another side of dive courses: the marketing. Getting more students involved is key to teaching a great class. PADI Open Water Scuba Instructors are able to take this course. Some OWSI/IDC candidates may participate in this training, but can only apply for their certification after passing an IE. Instructors looking to take this course must have logged some wreck dives, and a minimum of 10 dives must be completed as course exit requirement. Starting this course is easy with Total Diving. If you’re considering this course as part of your Master Scuba Diver Training requirements, we can help get you set up with a great price. Make an appointment to sit down with one of our Course Directors today.